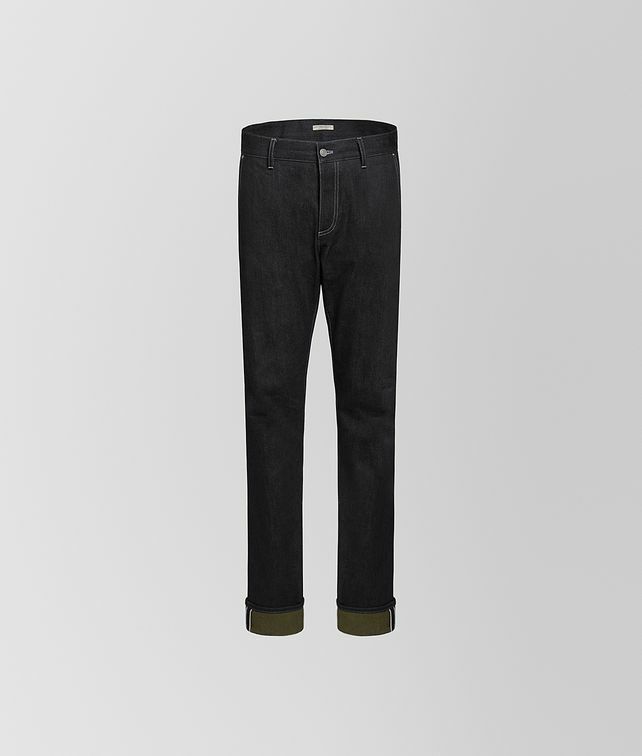 A unique twist on a wardrobe essential, these jeans are crafted from durable selvedge denim and feature coloured turn-up cuffs. Introduced in our Cruise 2019 presentation, the casual yet luxe pair is made in a relaxed fit and fitted with four pockets and a discreet intrecciato-embossed leather logo. Button fastener.